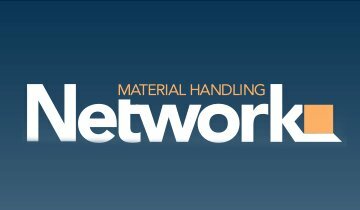 Thermoplastic Polyurethane (TPU) elastomers market grew at a healthy CAGR of 4.7% between 2013 and 2018, on account of growing demand from automotive industry. In 2019, demand for TPU elastomers is likely to remain high, with demand supported by the construction and footwear industries. The global TPU elastomers market is estimated to reach US$ 2.7 billion by the end of the year. 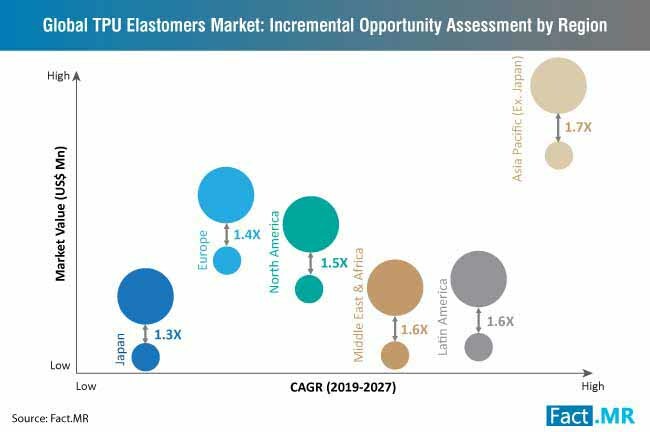 The TPU elastomers market is on course to grow at a CAGR of 5.9% during the forecast period 2019-2027. 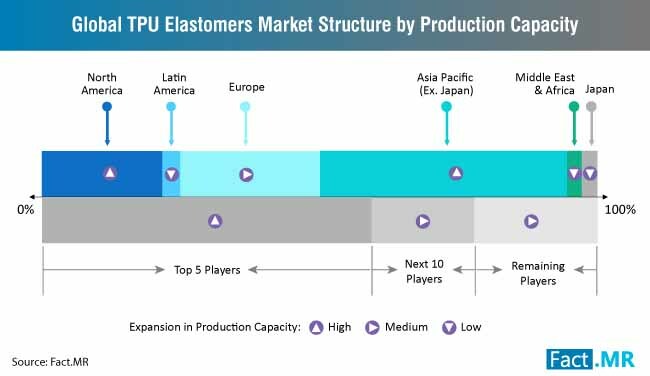 Though the top 5 players in the TPU elastomers market have a strong presence in the Americas and Europe, the Asia Pacific region excluding Japan (APEJ) is the leading market for TPU elastomers. Growing demand for TPU elastomers in a wide range of applications has boosted growth of the TPU elastomers industry in the APEJ region. On the back of increasing investments by leading stakeholders, the APEJ region is likely to remain a high growth market for TPU elastomers throughout the forecast period. Note: For more extensive insights into the global TPU elastomers market, request a sample. What are the Key Growth Drivers of TPU Elastomers Market? High-performance mechanical properties of TPU elastomers, such as high tensile strength and resistance to chemicals and oil, are widening the range of their applications, in turn, boosting growth of the TPU elastomers industry. Growing applications in the automotive industry, medical devices, and the footwear industry will continue to trigger developments in the TPU elastomers industry. Ongoing innovations in the automotive industry, especially the focus on replacing metals with plastics is creating opportunities for market players. Note: To gain detailed information on growth drivers of global TPU elastomers market, request a sample. What is a Key Challenge for Market Players? The environmental impacts of TPU elastomers are more severe than other variants, which has led to limited adoption in many countries. Leading market players are focusing on reducing the environmental footprint of manufacturing TPU elastomers to meet the evolving regulatory climate. In January 2019, Lubrizol International, Inc. – a U.S.-based specialty chemical company – announced that it has acquired the TPU business from The Dow Chemical Company, one of the leading chemical companies based in the U.S. 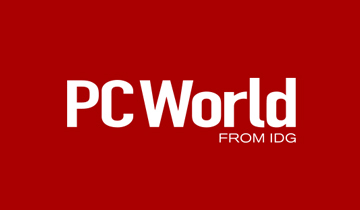 The company declared that the acquisition is mainly aimed at leveraging Dow's strong TPU brand recognition in the U.S. to expand its global footprint and consolidate a strong position in the TPU elastomers market. The acquisition also could help Lubrizol to diversify its product portfolio at provide access to new industrial end-uses, such as medical devices, for its TPU elastomers business. In November 2018, Wanhua Chemical Group Co. Ltd – a leading supplier of TPU elastomers – launched its new TPU adhesive and polyether TPU products suitable for equipment used in the firefighting industry. The company announced that the fast crystallization rate and excellent heat resistance of the company’s new TPU adhesives, and hydrolytic stability and good environmental adaptability of polyether TPU products for fire hose liner can improve the quality of various fire-fighting equipment significantly. In October 2018, Covestro AG – a German stakeholder in the TPU elastomers market – announced that it has developed new TPU elastomer products, under the name cardyon™, based on carbon dioxide (CO2) technology. The new series of TPU products contains polyether carbonate polyols and has a high tensile strength 36 megapascals. 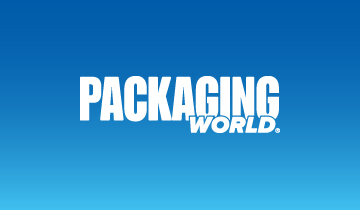 The company announced that its new TPU products leave a lower carbon footprint as compared to their conventional counterparts and can be used in various industrial applications, including textiles, footwear, and petrochemical industrial applications. In May 2018, Huntsman Corporation – an American multinational manufacturer of specialty chemicals – it will soon invest in a new polyurethanes systems house in Dubai. The company announced that the new facility will strengthen the company’s position in the TPU elastomers market in the Middle East. This will also enable the company to capitalize on increasing applications of TPU elastomers in the fast-growing footwear markets. Other leading players in the TPU elastomers market include BASF SE, Miracll Chemical Co. Ltd., Kuraray Co. Ltd., Ravago Petrokimya Üretim A.S, COIM SPA, Coating Chemical Industry Company, Zibo Hengjiu Pu Technology Company Ltd., Huafon Group, Xuchuan Chemical Group, Evermore Chemical Industry Company Ltd., Sunko Ink Co. Ltd., Songwon Industrial Group, DuPont Tate & Lyle Bio Products, Blackwell Plastics LLP, Hexpol AB, Mitsui Chemicals, Inc., Lanxess Aktiengesellschaft,Honeywell International, Inc., PolyOne Corp., Tosoh Corporation, Nihon Matai Co. Ltd., APS Elastomers, and Townsend Chemicals Pty. Ltd.
TPU elastomers is ruling the footwear sector with its growing popularity among shoe manufacturers. Shoe soles manufactured using TPU elastomers are lightweight, abrasion resistance, flexible, durable, and comfortable, thereby, TPU elastomers have become one of the most popular raw materials across the footwear manufacturing cluster. 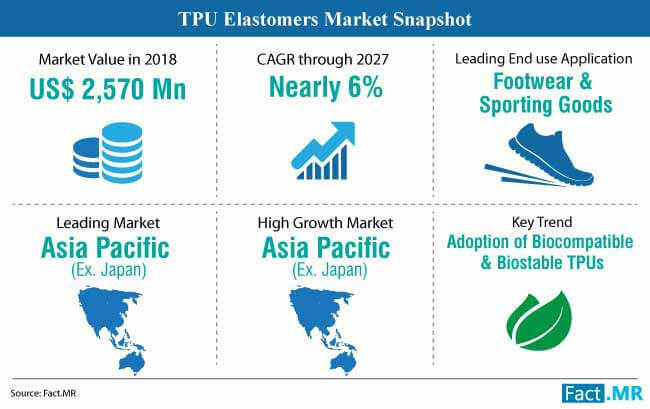 Market leaders are observed to be working closely with leading footwear brands, shoe sole manufacturers, as well as sporting goods industry players, to capitalize on growing demand for TPU elastomer-based sporting goods. A mounting number of TPU elastomer manufacturers are adopting innovative technologies to introduce innovative properties of the material, such as slip resistance, UV resistance, and resistance to hydrolysis, in order to gain an edge in the TPU elastomers market. 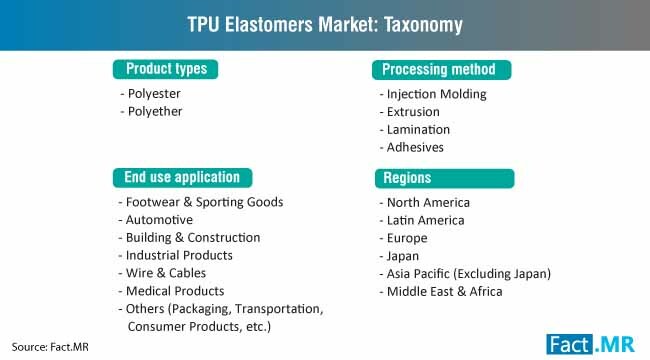 Stakeholders in the TPU elastomers market are focusing on launching TPU elastomers that exhibit excellent mechanical properties, in a bid to attract shoe sole manufacturers. Leading manufacturers are supplying TPU elastomers that are tailor-made to suit their customers’ specific requirements. A recent study published by Fact.MR analyzes growth of the global TPU elastomers market to provide readers with exclusive and actionable market insights. This study is backed by a two-step research process which is inclusive of various primary and secondary resources. The primary research methodology includes discussions with experts of TPU elastomers industry and information gathered after interviewing other stakeholders. In the secondary process, detailed information about the TPU elastomers market is garnered through various resources such as company annual reports, trade journals, paid resources, press releases, and other publications relevant to TPU elastomers. After studying industry-validated information about the TPU elastomers market, qualitative conclusions about the prospects of the market can be reached. Findings from these two main processes were used to determine an accurate and exhaustive forecast of global TPU elastomers market for the period from 2019 to 2027. 14.6. Miracll Chemical Co. Ltd.
14.11. Zibo Hengjiu Pu Technology Company Ltd.
14.14. Evermore Chemical Industry Company Ltd.
14.15. Sunko Ink Co. Ltd.
14.25. 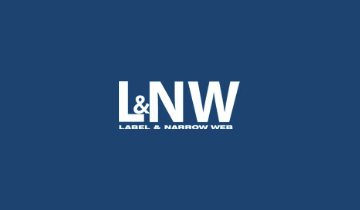 Nihon Matai Co. Ltd.
14.27. Townsend Chemicals Pty. Ltd.